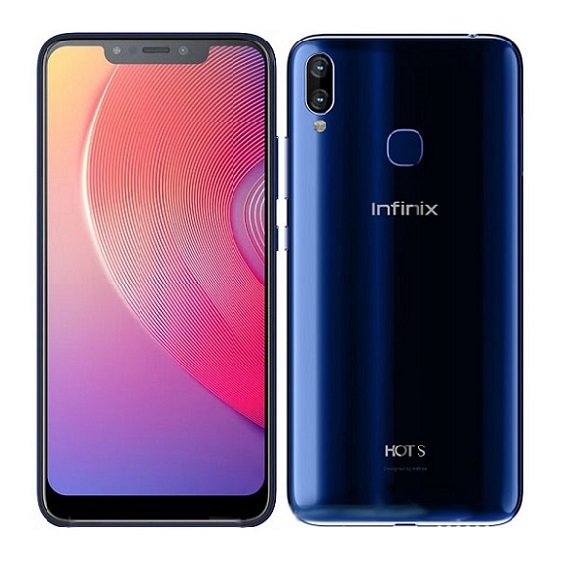 Infinix has refused to stay out of trend as they unveiled the Infinix Hot S3X which happens to be their first notch screen phone, the phone is equipped with dual rear cameras and sophisticated with Artificial Intelligence (AI) goodies for optimum camera experience. Interestingly, the notch display can be disable in the settings for those that won’t fancy it or feel it’s too flashy. 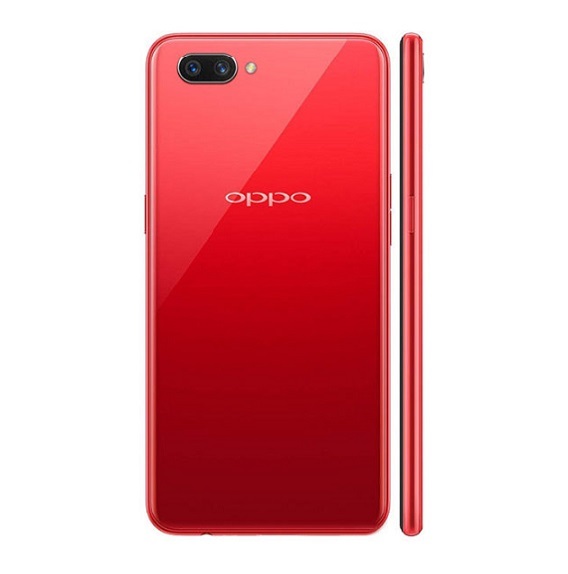 This is literally a good move by the Hong Kong OEM to bring some premium Android features to the mid-range market. 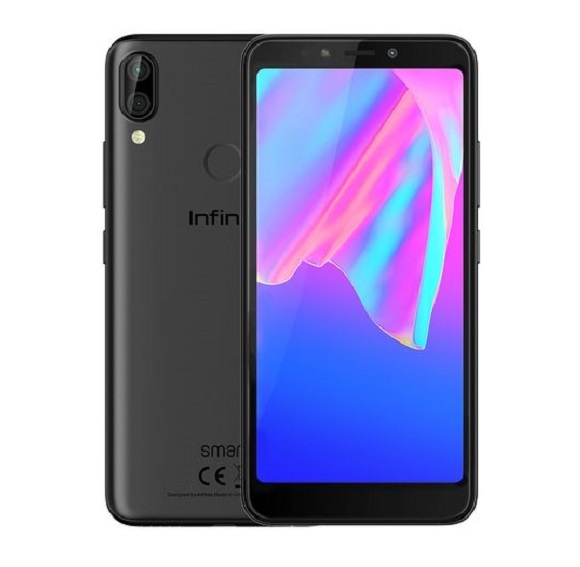 Running on Android 8.1 Oreo out of the box, the Infinix Hot S3X is customized with the company’s XOS v3.3 to deliver all the best of Android Oreo OS. 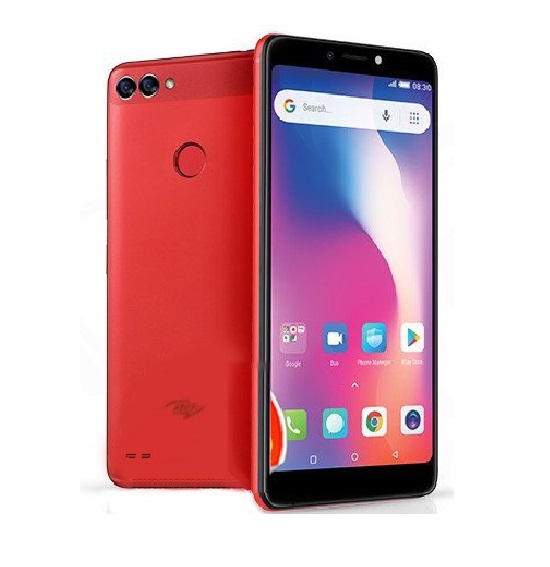 It houses a 3GB RAM and 64GB ROM but there will be a 4GB RAM and 64GB ROM version. You can expand the inbuilt storage to up to 128GB using a microSD card if you require more storage space. The camera system on the back combines a 13MP and 2MP cameras with a single LED flash to deliver quality photography. 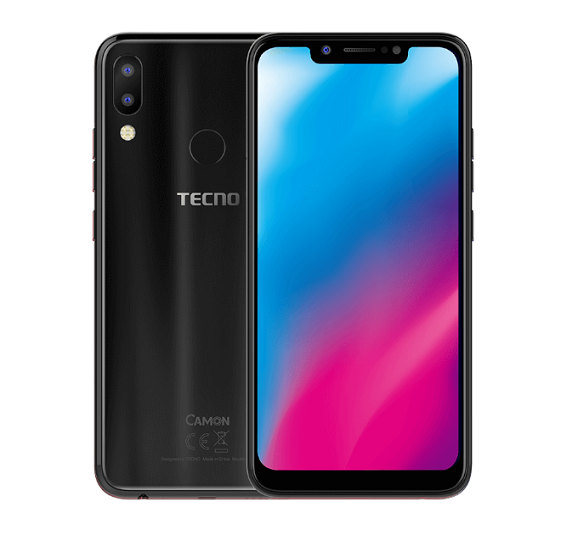 The front sees a 16MP camera that also has a soft LED flash for taking selfies in low light condition. AI is thrown into the mix to enhance the camera quality with some features like the bokeh effect and portrait mode. 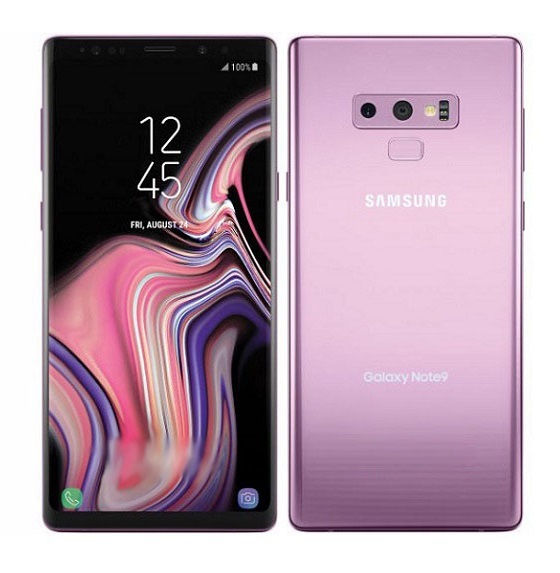 The Hot S3 successor is equipped with face ID unlock system that lets you unlock the by just looking into the phone, a fingerprint sensor is positioned at the back if you prefer to unlock the phone with just a finger tap. Infinix Hot S3X is powered by an Octa-core 1.4 GHz and Qualcomm Snapdragon 430. It is 4G enabled with dual SIM standby. A 4000 mAh battery juice is in-house with fast charge technology. 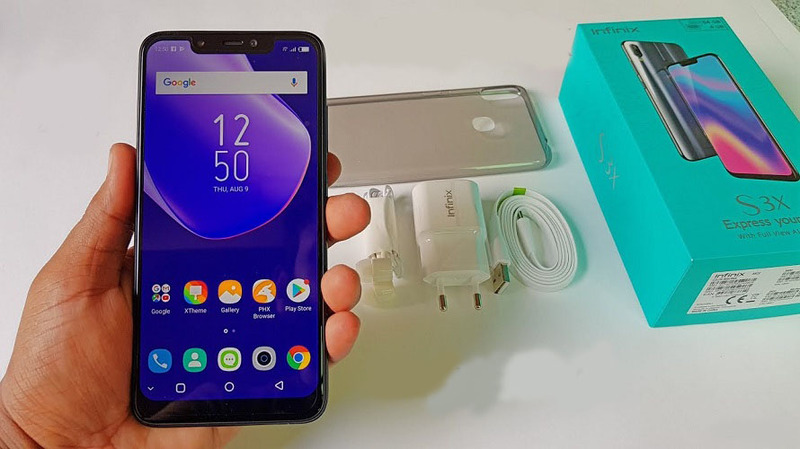 Read the Infinix Hot S3X full specifications here. 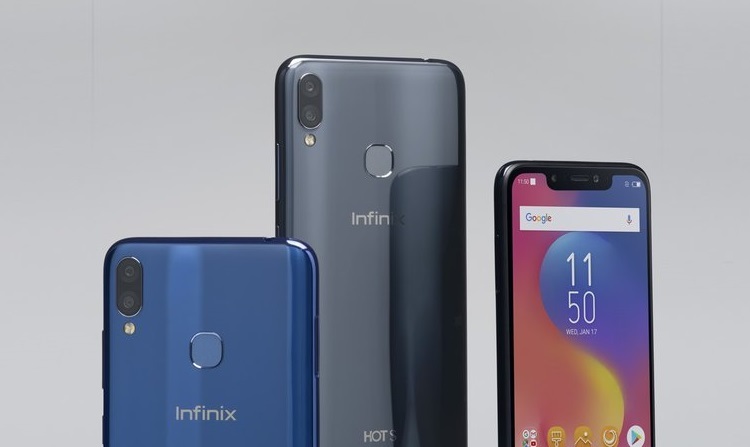 Price of the Infinix Hot S3X is expected to be around N58,000 to N64,000 in Nigeria (170 USD), it will be available for purchase via both offline and online stores across the country. Prices may vary depending on your location or region in the country.